Finally a Husband's point of view. At last a Husband has taken the time to write down this all finally. 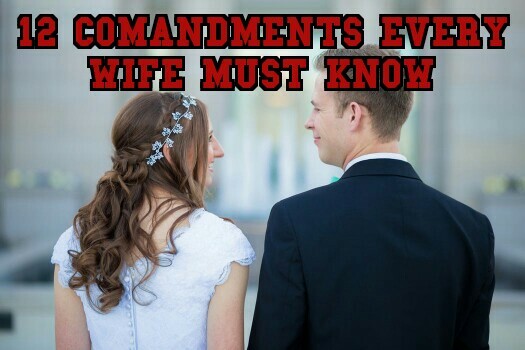 We always hear "the rules" from the Wife's side. These are our rules! Please note..
1. Husbands ARE not mind readers. 1. U r in shape..... Round IS a shape! Pass this to as many men as you can - to give them a laugh..